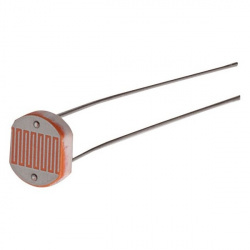 Ideal for use with LED's on the RPi GPIO. 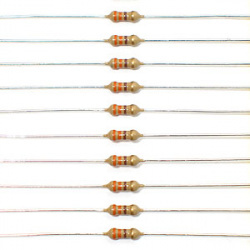 Why a zero Ohm resistor? They mostly use them where robots assemble PCB's. It's so they don;t have to change the arm's "hand" regularly..
And that was our bit of useless info for today. Have some more time to waste?